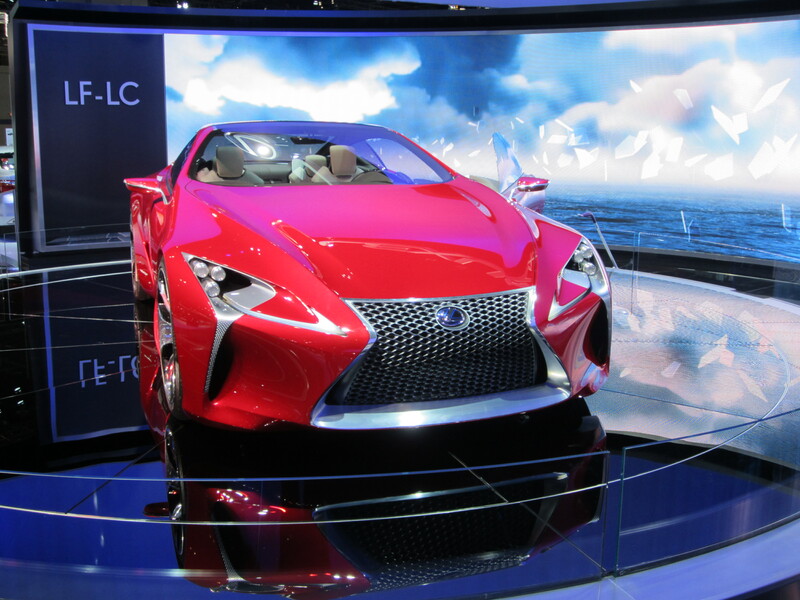 The 2012 Chicago Auto Show opened its doors to the public on Friday, Feb. 10, and it offers a great look at some of the best automobiles of the present and future from the biggest manufacturers all over the world for enthusiasts of every age. This year marks the 104th edition of the Chicago Auto Show, which made its debut in 1901. The Chicago show is the most staged auto exhibition in the world and is also the largest on North America. Approximately 1,000 vehicles are on display in addition to hundreds of interactive opportunities to see how the latest and greatest automobiles from all over the world handle and feel from behind the wheel. One of the displays features 50 years of Corvettes from Chevrolet. 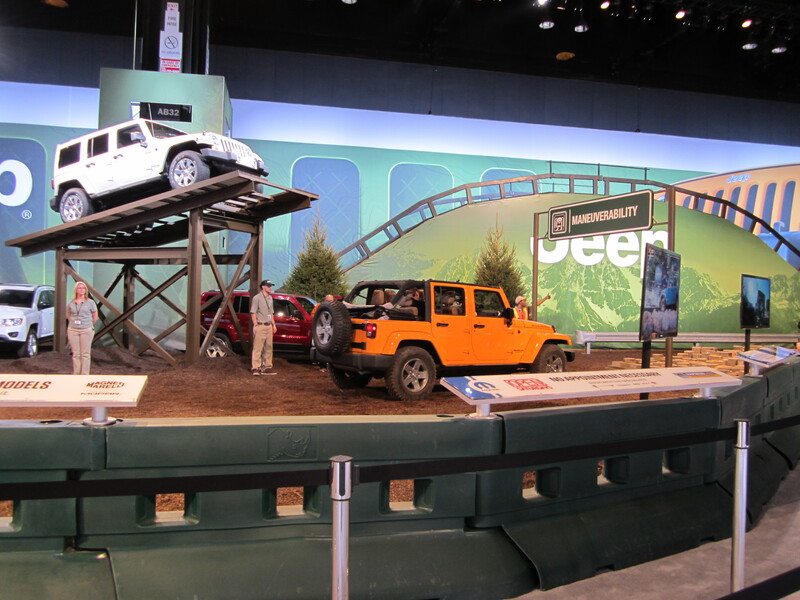 Among the fantastic interactive exhibits are driving tracks from Jeep and Dodge. Last year, consumers voted Jeep the best exhibit at the show, and they’ll be on the hunt for that distinction again this year with a fun track that allows drivers to see how a number of models handle all sorts of different terrains. Weekday discount vouchers ($4 off) are available at participating dealers and banks in the Chicago area. Weekday group rates are also available. For more information about the 2012 Chicago Auto Show, check out ChicagoAutoShow.com. All photos taken by Tab Bamford during media preview. Logo used courtesy of the 2012 Chicago Auto Show. This entry was posted in Arts/Culture/Entertainment, Shopping, Sports and tagged 2012 Chicago Auto Show. Bookmark the permalink.